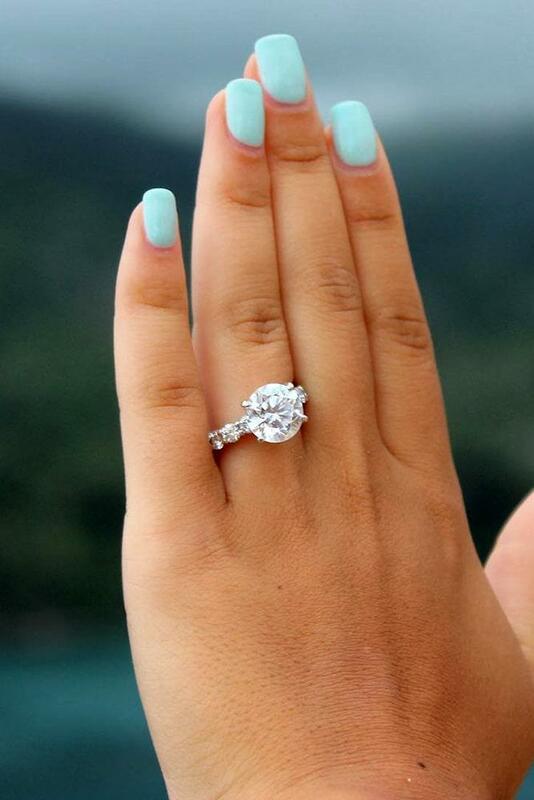 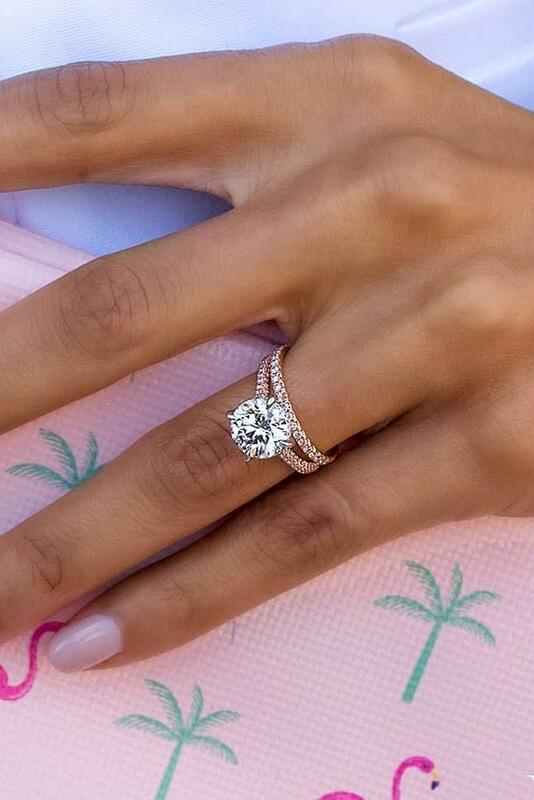 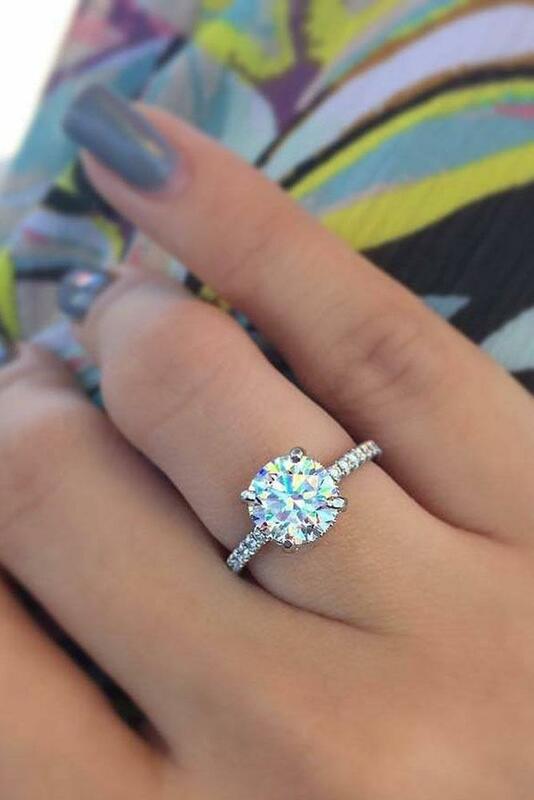 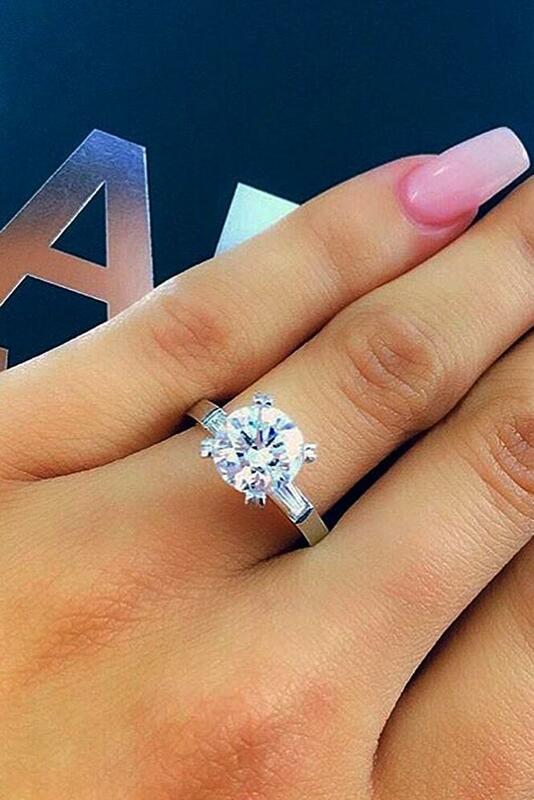 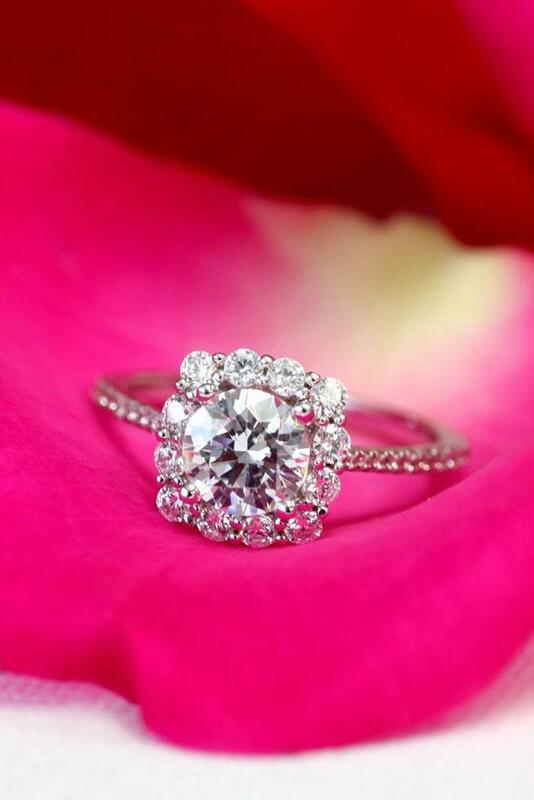 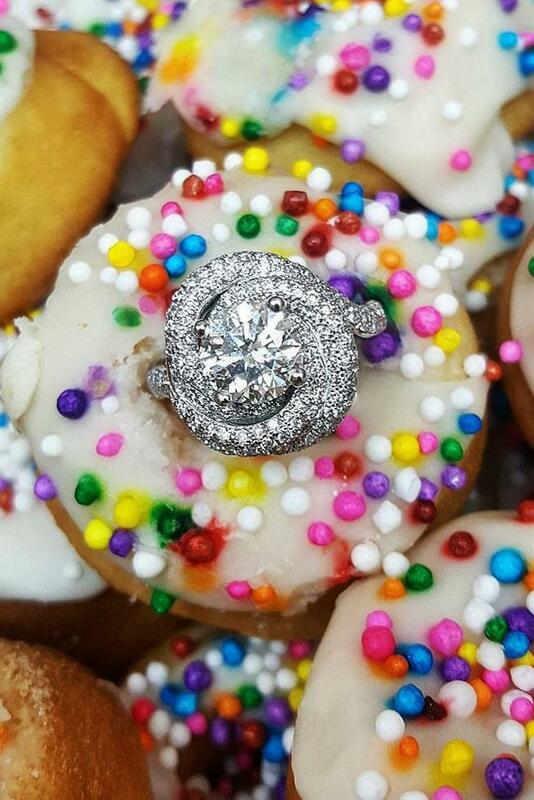 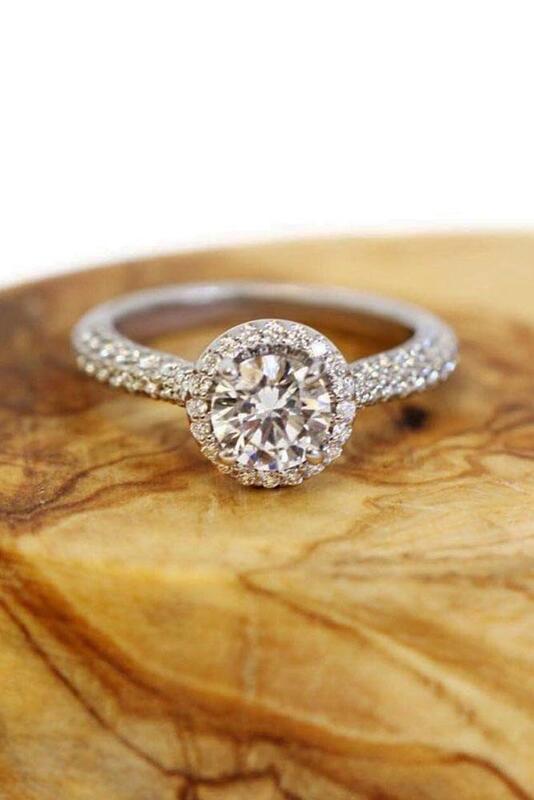 Round engagement rings are very popular. 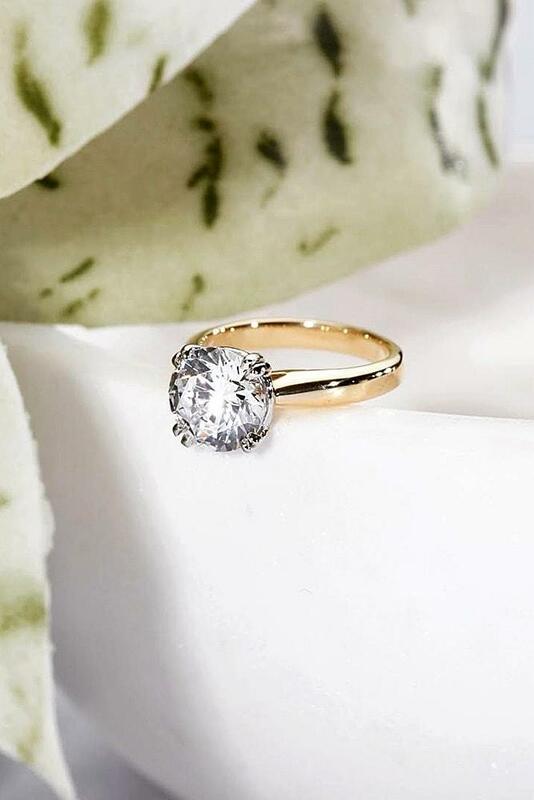 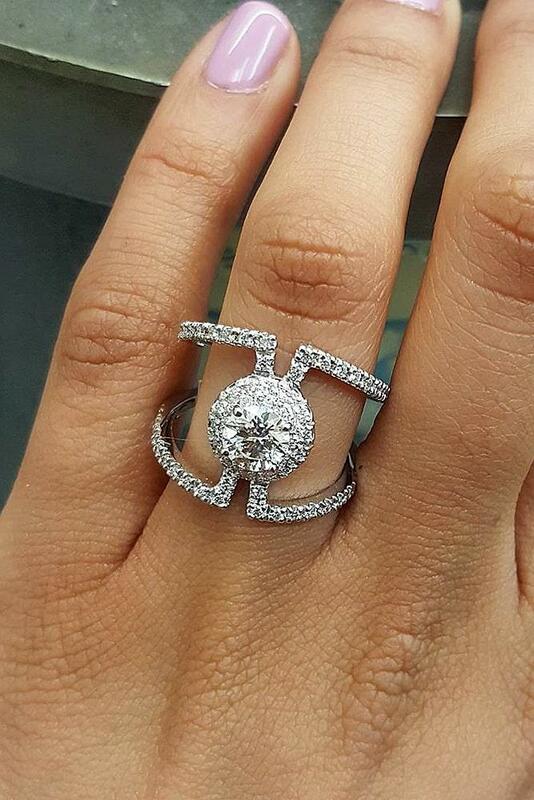 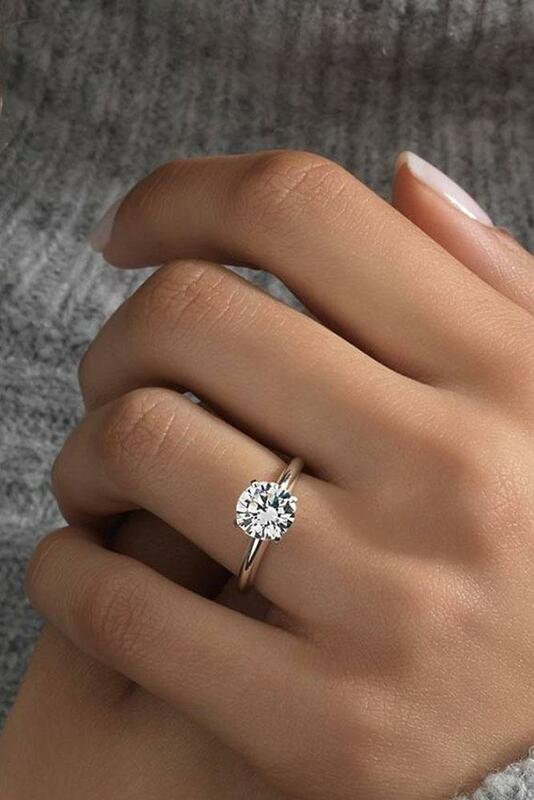 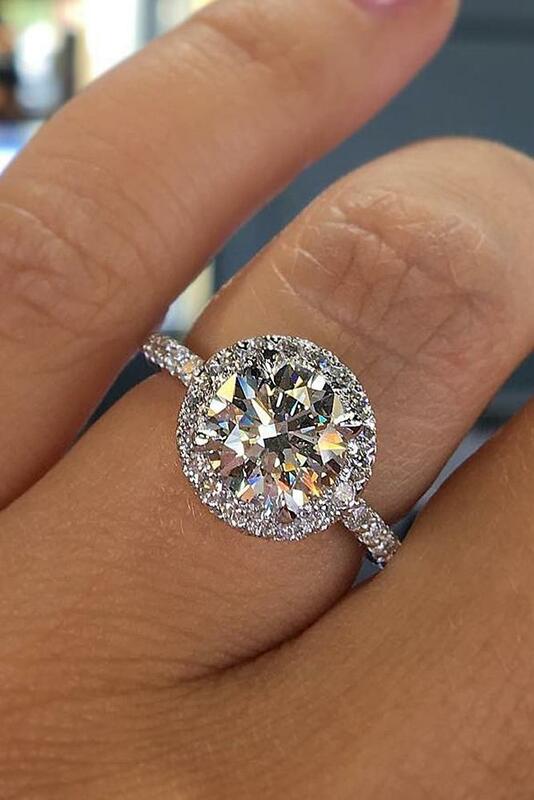 Because rings with round cut stones are considered a timeless classic. 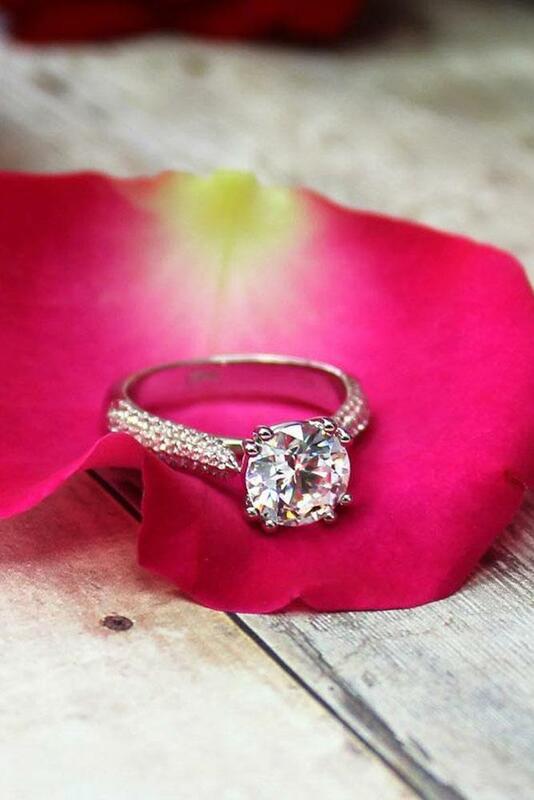 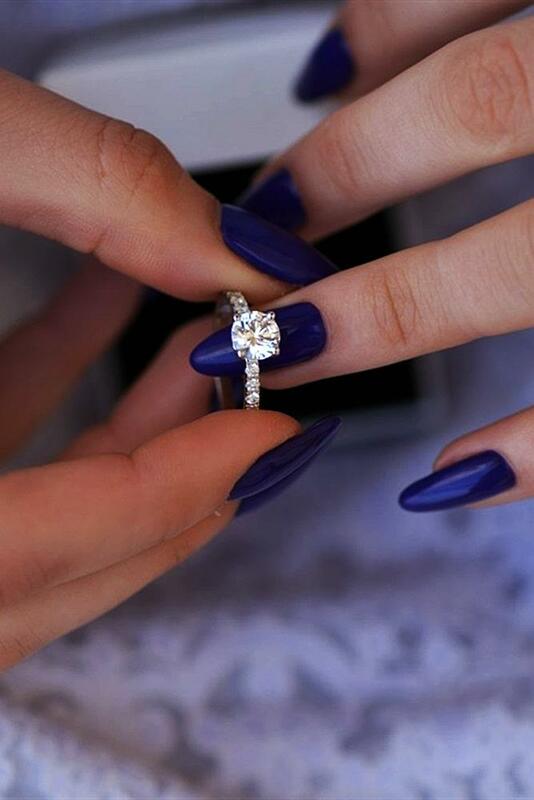 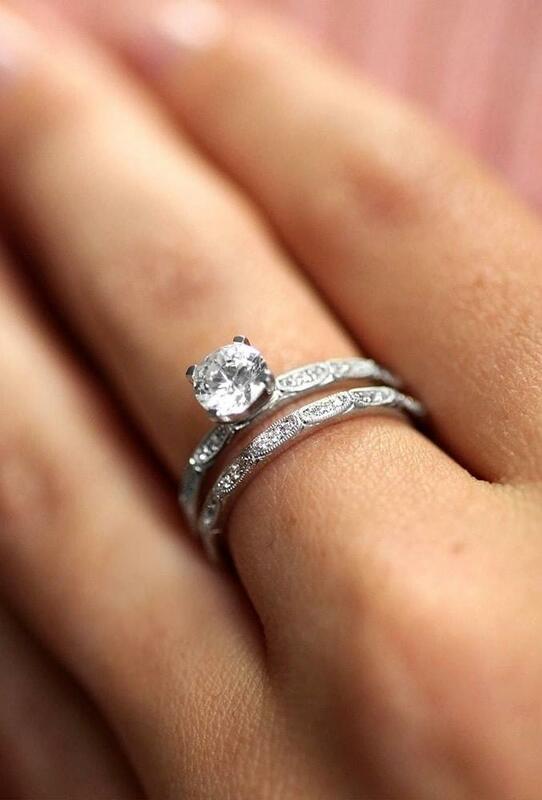 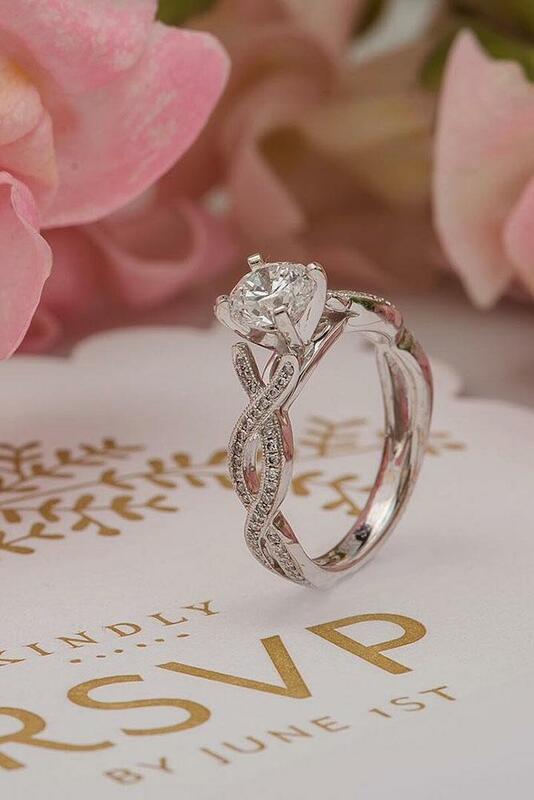 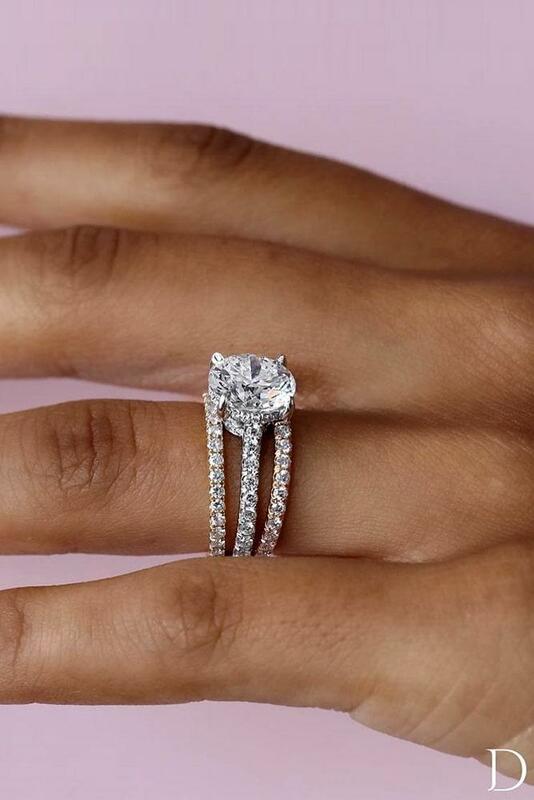 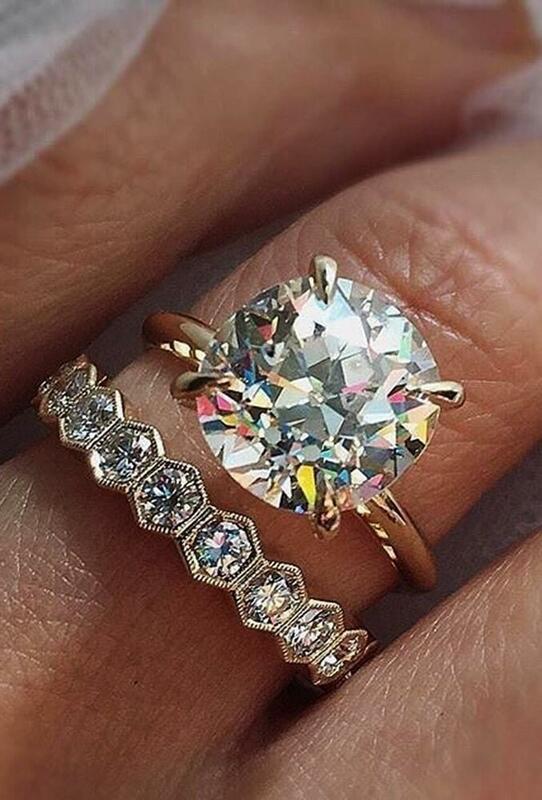 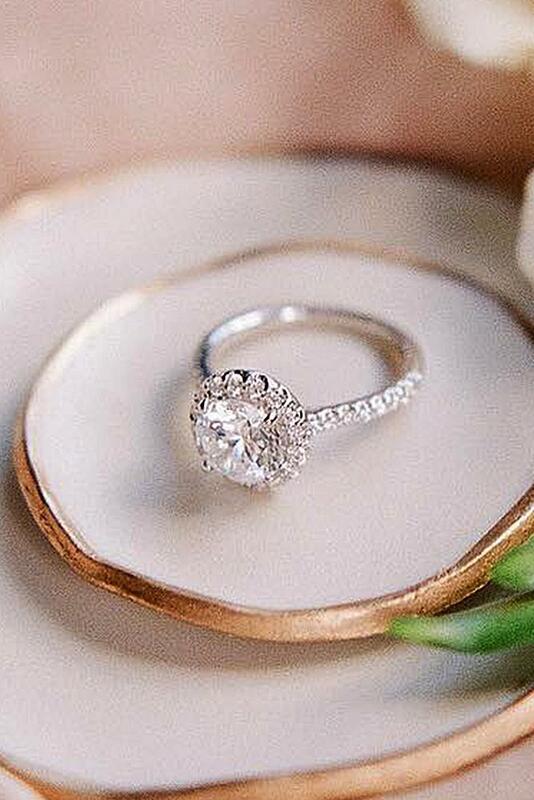 And many brides prefer traditional simple wedding rings. 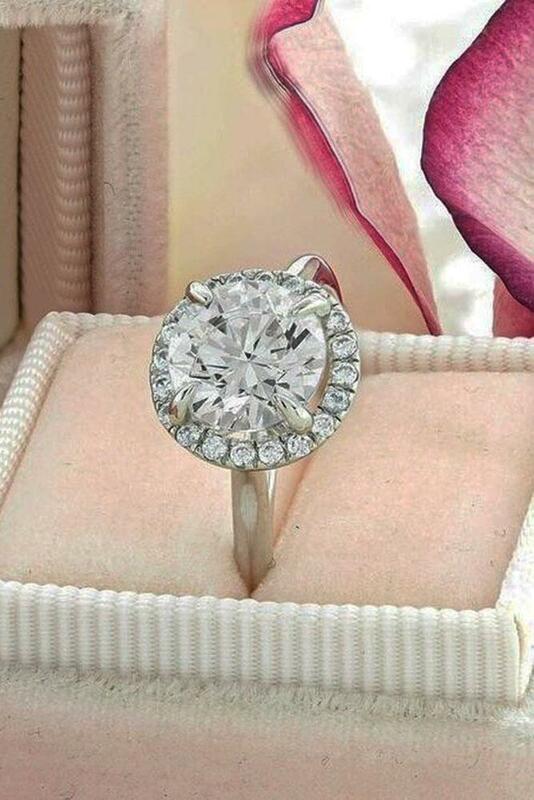 Also, jewelers use round cut stones in rings of different styles to please their demanding customers. 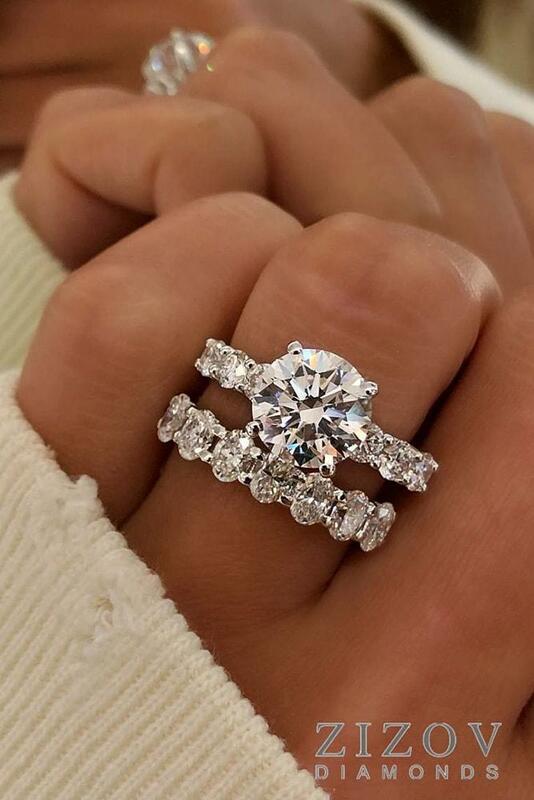 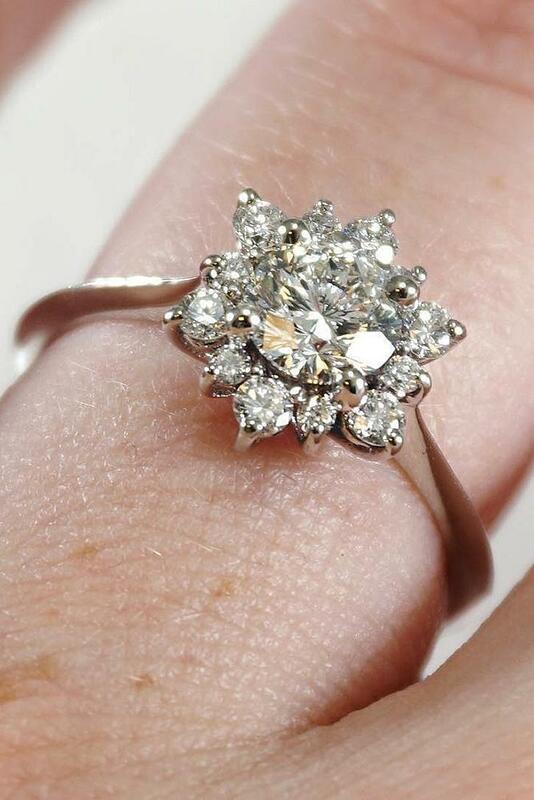 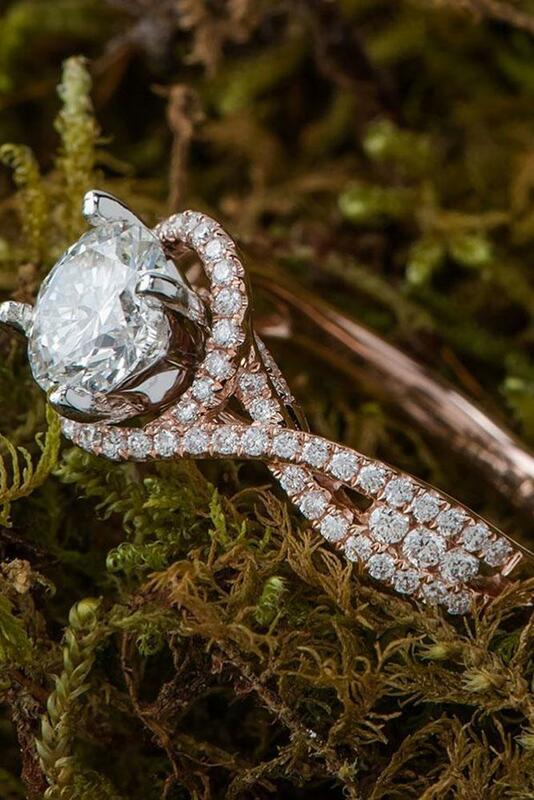 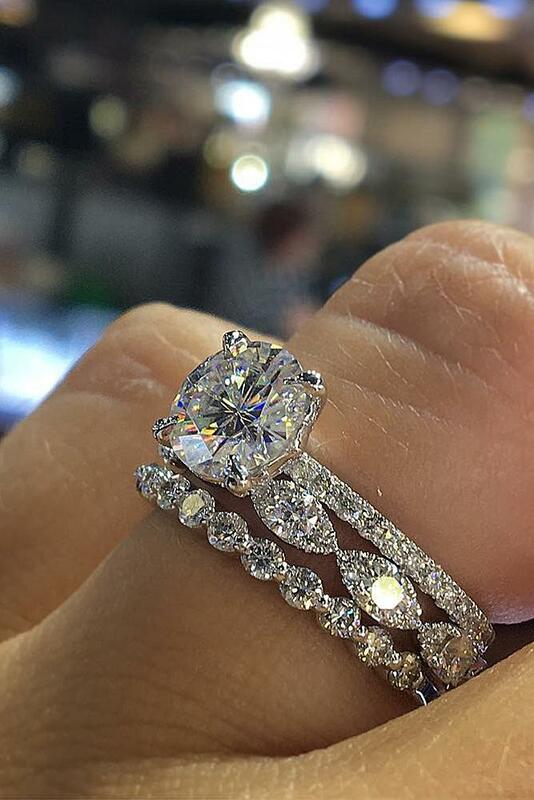 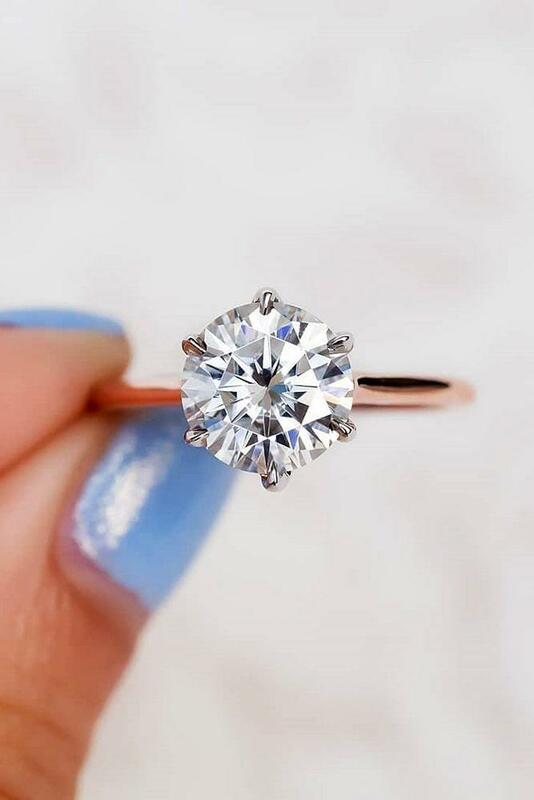 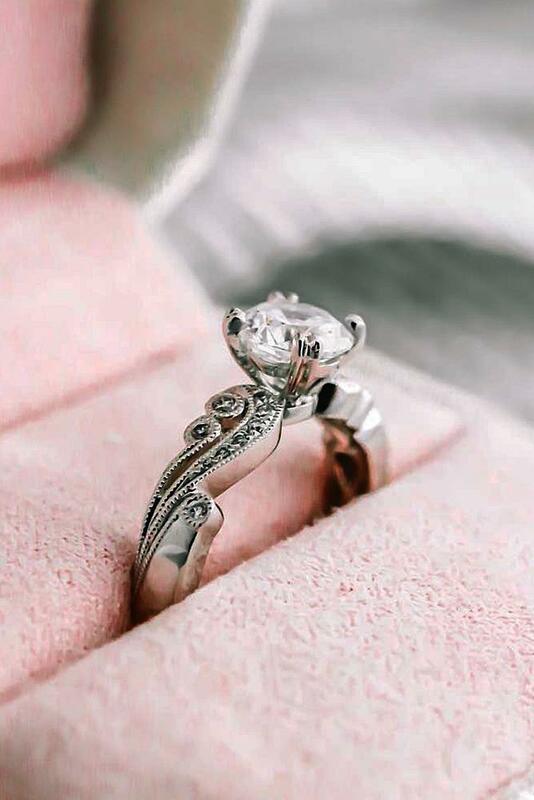 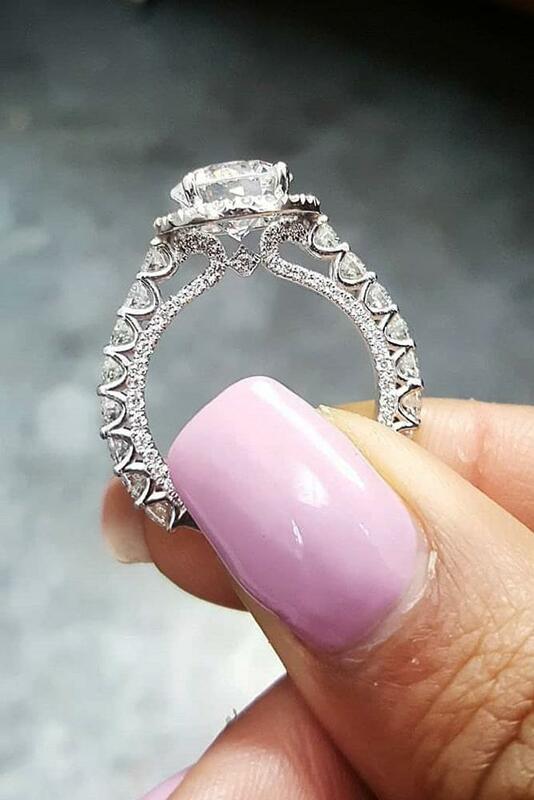 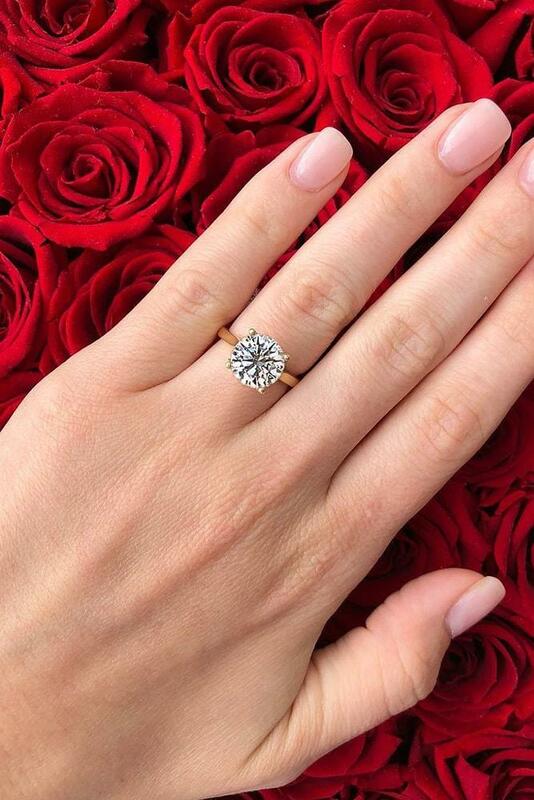 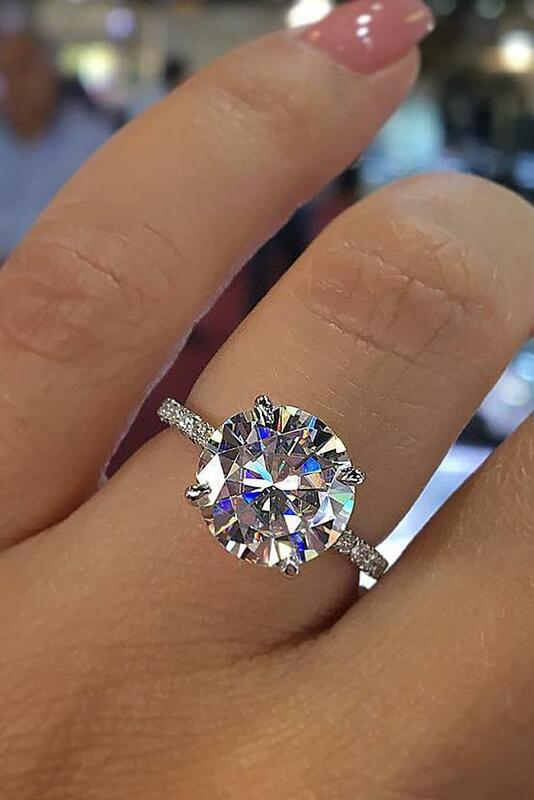 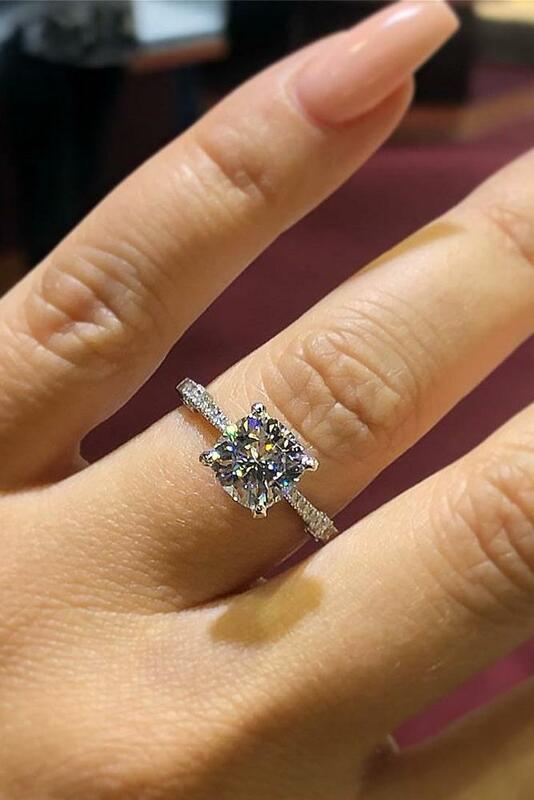 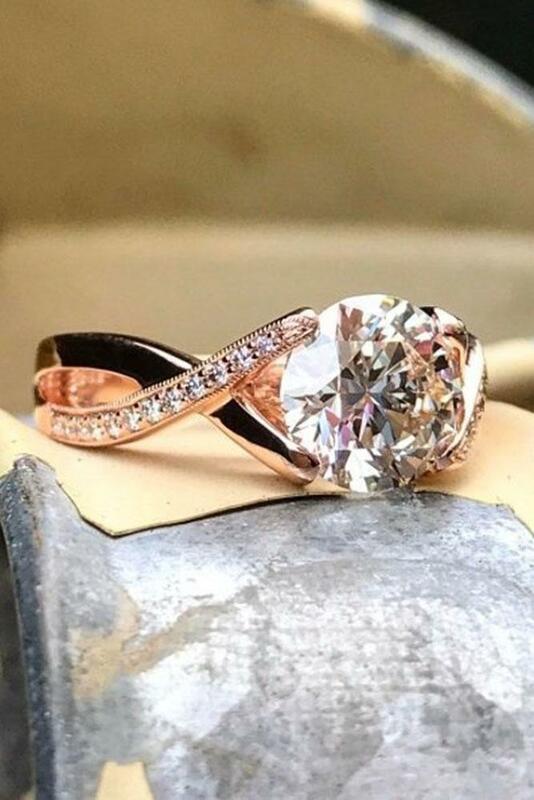 You can find unique, vintage, simple round engagement rings in our gallery.